On behalf of OCAD University, I offer deep condolences to the Baptiste/Boushie family and the people of Red Pheasant Reserve, and mourn the loss of a young man described by his mother as gentle and optimistic. We agree with Justice Minister Jody Wilson-Raybould when she says “Canada must do better.” It is essential for the judicial system to ensure a fair, just and equitable legal process for all Indigenous people of all ages. At this time, our hearts also go out to our Indigenous students, faculty and staff who are deeply affected by Friday’s verdict and its implications. OCAD University recognizes the urgency for us all, as allies and an institution, to undertake meaningful actions of social justice through art and design education. 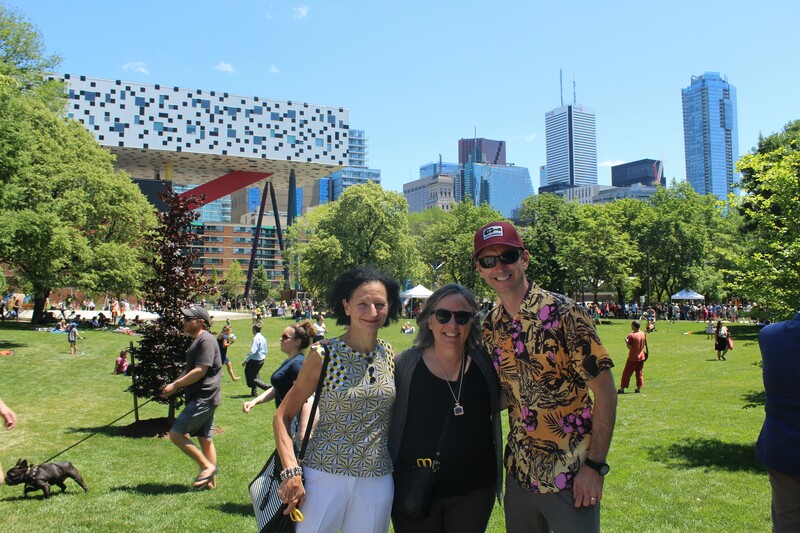 OCAD University acknowledges the ancestral and traditional territories of the Mississaugas of the New Credit, the Haudenosaunee, the Anishinaabe and the Huron-Wendat, who are the original owners and custodians of the land on which we stand. OCAD University congratulates the federal government for its support of research, skills and innovation with a variety of measures that will ensure that the Canadian economy remains internationally competitive and that innovation is inclusive. The focus on industry-driven partnership-focused superclusters, and investment in Mitacs internships will provide OCAD U students access to experiential learning in important sectors of the economy. This helps our students gain key innovation skills while applying knowledge learned in their programs, and ensures our graduates will be able to find meaningful employment. The focus on creativity as a driver for inclusive innovation will ensure that the social and economic development of Canada benefits from the diversity we are known for, while supporting varied approaches to emerging industries. OCAD U commends the budget's measures to address gender inequity in emerging technology sectors. Our faculty collaborate with many industry and community partners, and we welcome the further development of Canada 150 Research Chairs, funding for the National Research Council and the development of a national Artificial Intelligence Strategy. The budget provides funding support that will strengthen our leading research in digital technologies, big data visualization, Smart Cities planning through urban and cultural analytics, design for health and other design research. 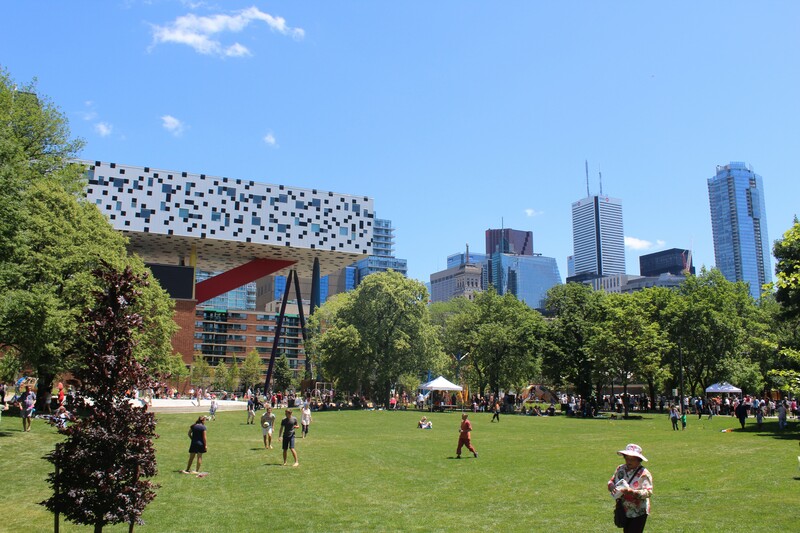 OCAD U endorses the federal government's investment in Indigenous student access to post-secondary education and measures to strengthen the Canada Student Grants and Loans system. 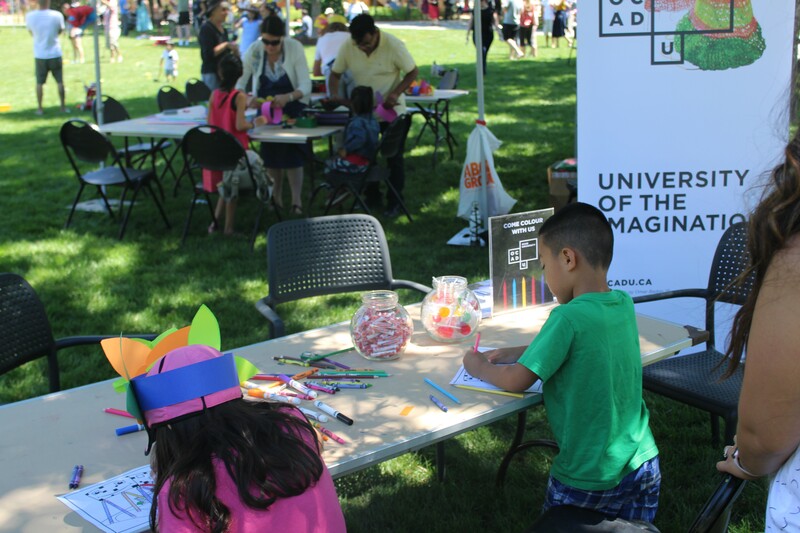 The Department of Canadian Heritage’s new investment of $300 million for Cultural Spaces Canada will be a tremendous boost to our emerging artists and innovators, allowing them new and improved space to connect, collaborate and engage with the public. OCAD U graduates work in every sector of the economy, providing much-needed creativity, technical skills and design thinking. As Ontario’s only and Canada’s largest and most comprehensive art, design and digital media university, OCAD University promotes art, design and media research as providing significant value to the provincial and national economy.